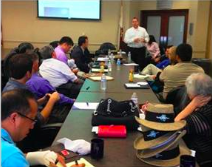 The ASTI team has begun working with the Center for Sustainable Energy (CCSE), another DOE Rooftop Solar Challenge II awardee, on the Golden State Solar Impact (GSSI) project to transform California’s solar market. In collaboration with the Governor’s Office, GSSI aims to make permitting and interconnection processes more uniform, rapid, and transparent across the state to dramatically reduce soft costs in California. 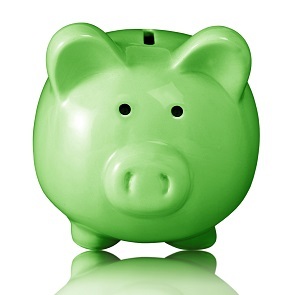 March 12, 7am-2pm (PST) – REXPO X San Joaquin Valley (CA) green business conference. Hosted by Green Team San Joaquin. Register here. March 12, 9-10am (PST) – Webinar: 21st Century Permitting in California: Today’s effort to modernize permitting and slash soft costs. Register here. For communities that want to promote solar power for its residents, the complex landscape of financing options and solar providers can be one of the most difficult obstacles to overcome. 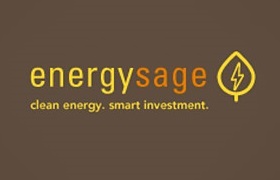 EnergySage, a new online solar marketplace founded with support from the U.S. Department of Energy, is tackling this problem head on, and the American Solar Transformation Initiative is helping to build awareness of its innovative platform. Home to Stanford University and the birthplace of countless technology startups, the City of Palo Alto, California is a magnet for innovation. It must be something in the water, or the energy supply, that makes the City a leader in sustainability planning and solar PV deployment as well. Through its municipal utility, Palo Alto supplies their residents and businesses with 100% carbon neutral energy by procuring hydropower and renewable energy from sources like solar and wind, in accordance with its 2013 Carbon Neutral Plan. 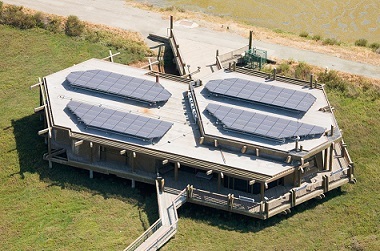 When strategies for reducing the soft costs of solar are on the table, attention is typically focused on actions at the local jurisdictional level. While local action is critical for success, several states have recently implemented pioneering initiatives to reduce soft costs that have resulted in immediate, positive impacts in local solar markets. As consumer demand for clean energy continues to rise, an increasing number of credit unions and local banks are taking the initiative to make solar more accessible than ever. Within Solar Roadmap jurisdictions and beyond, community-based financial institutions are providing low-interest loans that enable customers to spread the upfront costs of a solar photovoltaic (PV) system over time, making it more affordable to purchase PV systems outright. 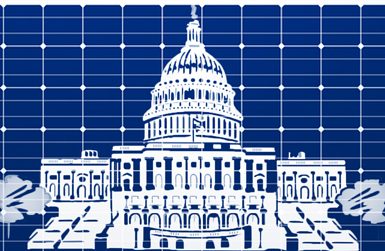 As a platform that brings together key stakeholders in regional solar markets, creating targeted working groups is one of several powerful tools available to participants in the American Solar Transformation Initiative (ASTI). ASTI working groups enable participating cities and counties to share experiences and lessons learned while working to increase solar energy adoption and reduce soft costs. Copyright © 2013 | Optony Inc.